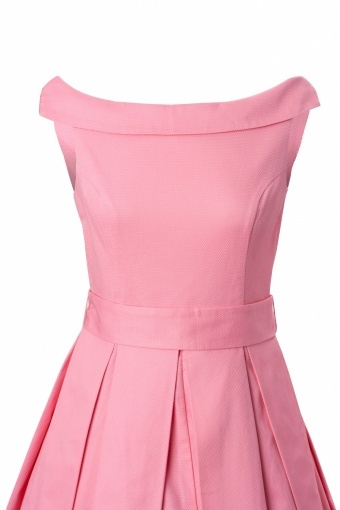 New exclusive collection from Emmy! 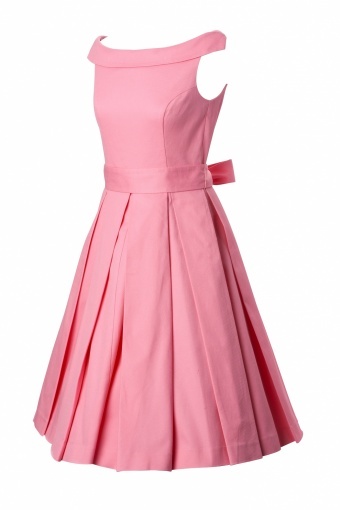 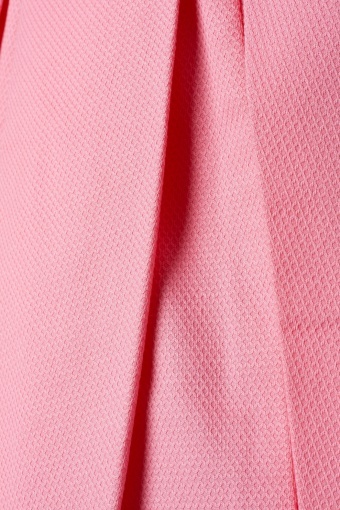 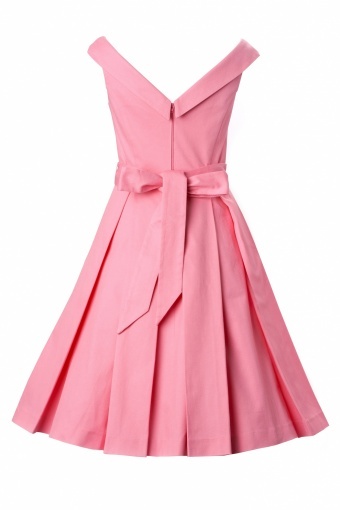 The 60s Celebration Dress in Pink is so beautiful in its simplicity that you can even wear it for your wedding! 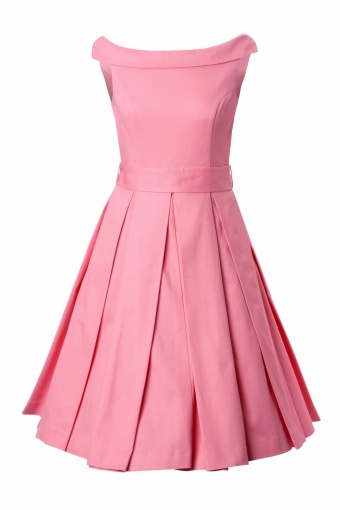 This dress is a dream with nice 60s Jacky Kennedy inspired detailing.